, developers can now build powerful applications that can see, and more importantly understand, the content of images. The uses of Cloud Vision API are game changing to developers of all types of applications and we are very excited to see what happens next! Advances in machine learning, powered by platforms like TensorFlow, have enabled models that can learn and predict the content of an image. Our limited preview of Cloud Vision API encapsulates these sophisticated models as an easy-to-use REST API. Cloud Vision API quickly classifies images into thousands of categories (e.g., "boat", "lion", "Eiffel Tower"), detects faces with associated emotions, and recognizes printed words in many languages. With Cloud Vision API, you can build metadata on your image catalog, moderate offensive content, or enable new marketing scenarios through image sentiment analysis. 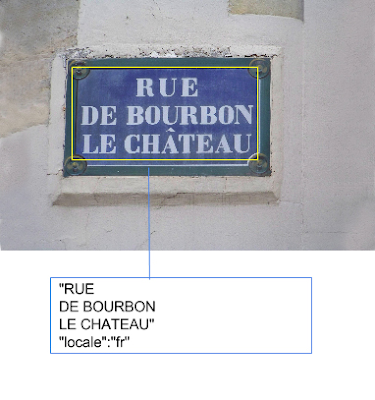 Label/Entity Detection picks out the dominant entity (e.g., a car, a cat) within an image, from a broad set of object categories. You can use the API to easily build metadata on your image catalog, enabling new scenarios like image based searches or recommendations. Optical Character Recognition to retrieve text from an image. Cloud Vision API provides automatic language identification, and supports a wide variety of languages. Safe Search Detection to detect inappropriate content within your image. Powered by Google SafeSearch, the feature enables you to easily moderate crowd-sourced content. Facial Detection can detect when a face appears in photos, along with associated facial features such as eye, nose and mouth placement, and likelihood of over 8 attributes like joy and sorrow. We don't support facial recognition and we don’t store facial detection information on any Google server. Landmark Detection to identify popular natural and manmade structures, along with the associated latitude and longitude of the landmark. Logo Detection to identify product logos within an image. Cloud Vision API returns the identified product brand logo, with the associated bounding polybox. You can currently call the API by embedding an image as part of the request. In future phases, we will add support for integrating with Google Cloud Storage. 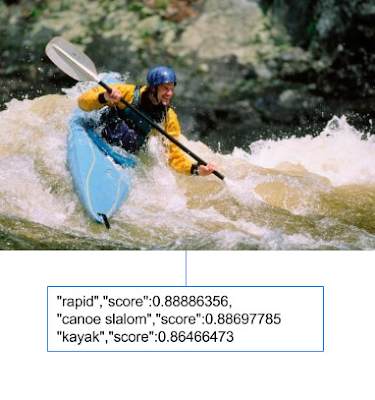 The Vision API enables you to request one or more annotation types per image. To join the Limited Preview, please sign up here. We cannot wait to see what amazing applications you build with Vision API, and we look forward to hearing from you! Have you ever wondered how Google Photos helps you find all your favorite dog photos? With today’s release of Google Cloud Vision API, developers can now build powerful applications that can see, and more importantly understand, the content of images. 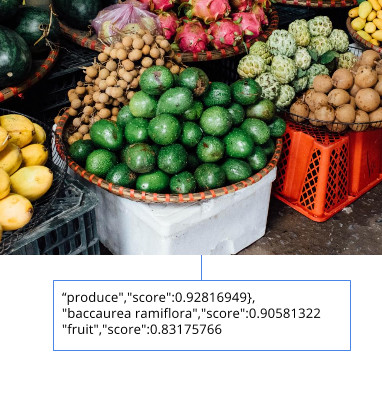 The uses of Cloud Vision API are game changing to developers of all types of applications and we are very excited to see what happens next!